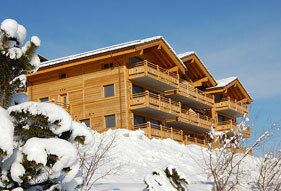 Looking for accommodation for your next ski holidays? 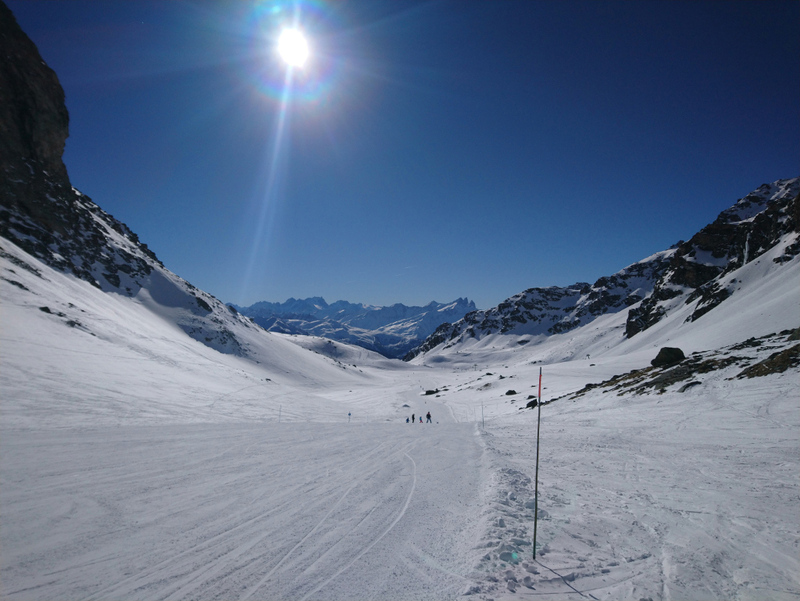 Find the right hotel, chalet, apartment or B&B in your favourite ski resort by requesting a brochure from the local Tourist Office or by making a general enquiry to find accommodation to fit your requirements. 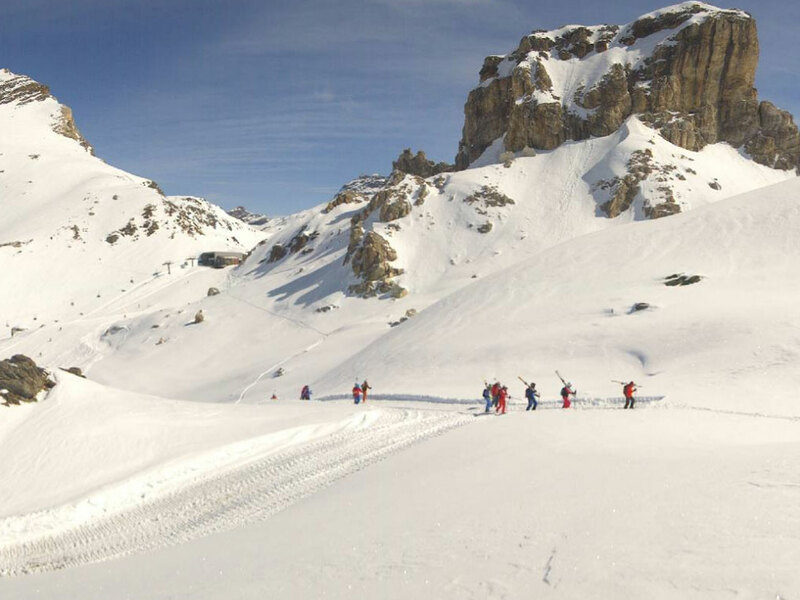 Whether you're skiing with family or a large group of friends, you'll find your ideal ski accommodation right here. 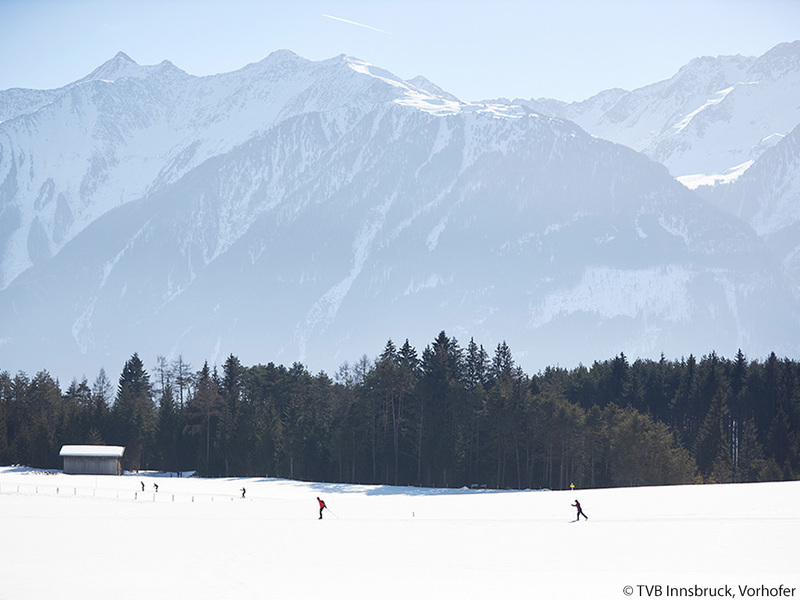 With 110km of beautifully prepared ski slopes, the Ötztal ski area has something for everyone. 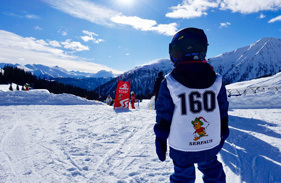 The Skicircus Saalbach Hinterglemm Leogang Fieberbrunn offers endless skiing on 270km of slopes! Snowplaza is THE information portal for skiing and snowboarding in the Alps, Europe and the United States. 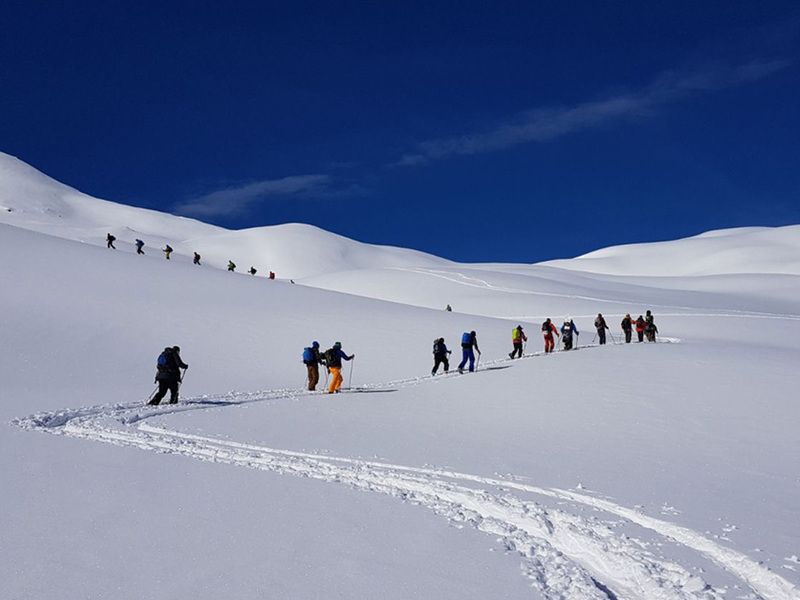 Information includes extensive stats on ski resorts, traveller's reviews and accommodation for ski holidays, to detailed weather and snow forecasts with current snow reports and webcams. 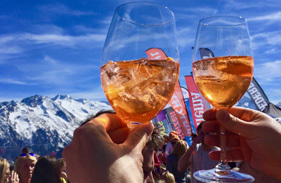 Snowplaza's reporters report "live" from the ski resorts and keep you informed of skiing and snowboarding news and trends right through the ski season. 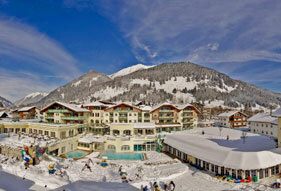 In addition Snowplaza offers many useful services to make life easy when preparing your ski holidays. Snowplaza's Ski Magazine is the first interactive ski magazine that really makes you want to go skiing! 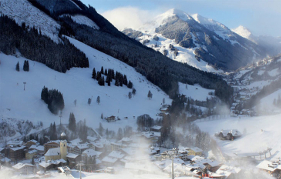 Experience multimedia travel reports, features, interviews, tips and ideas for skiing in the Alps. The Snowplaza magazine is available free to download in the App Store. Currently available in German and Dutch.